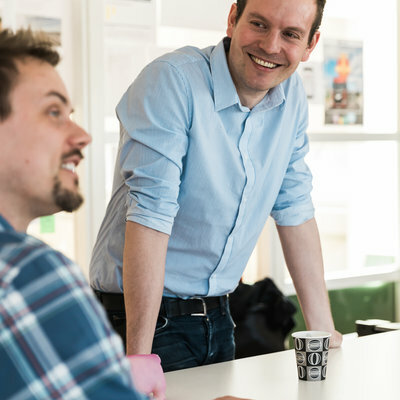 Sitecore Lead Developer/Architect 13 dagar kvar! IT-arkitekt med fokus på systemintegration Sista dagen att ansöka! 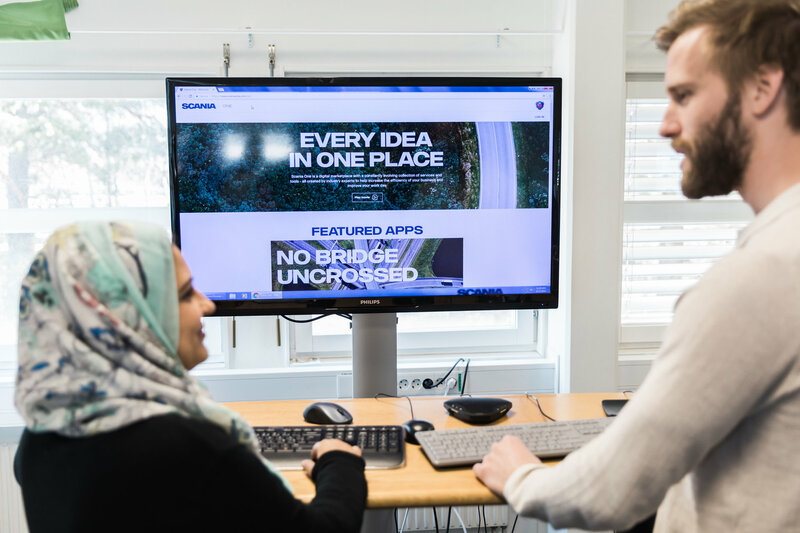 Scania is on a journey to become a fully data driven company. The shared Services division therefor seeks a Lead Architect to lead the work within integration; to aid, build, and ensure a platform that supports e.g. their AI/ML and API initiatives. You delineate the area in conjunction with other domains along with their respective Lead Architects. 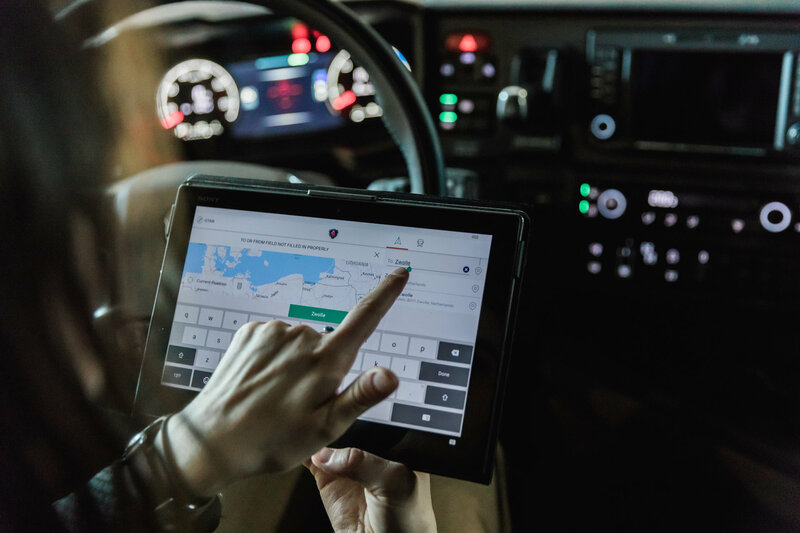 Your mandate and responsibilities encompass the unification of technical solutions connected to a full digitalization, i.e. smart factories, and logistic systems. You´ll head larger hearings and drive dialogue at the management level, in order to create progress and an understanding of possibilities within the field. Does this sound like something you´d like to contribute to- let us know! 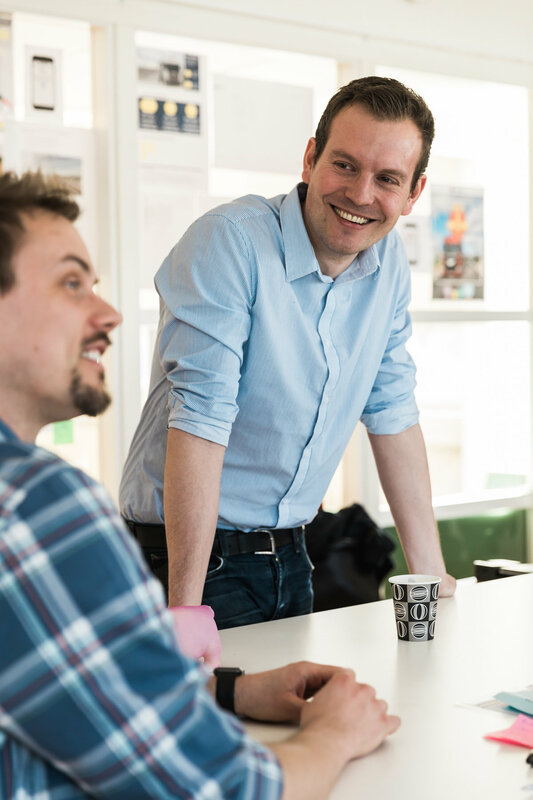 In this new role you´ll be a key player in help building the integration platform that fully supports their AI/ML initiatives, a work in continuous progress within the vision of becoming a data driven Scania. 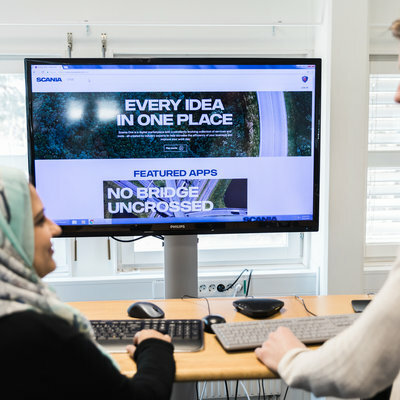 Your responsibility will be to helm and facilitate integration at the top architectural level through dialogue with Lead Architects colleagues and top management within Scania. You will delineate the area in conjunction with other domains and describe possibilities and technical solutions connected to initiatives such as the smart factory/Industry 4.0, digitalization through streaming and open APIs. This department and your input will also act as enablers for a fully digitalized logistic system. 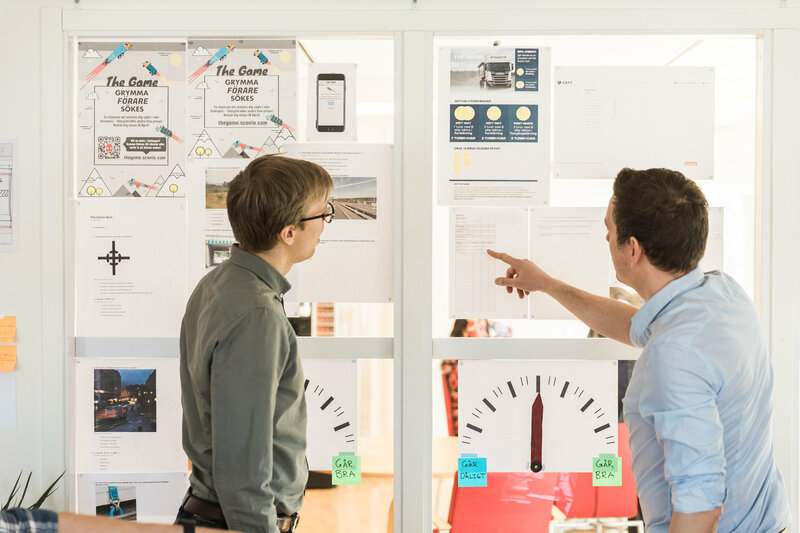 Your daily dialogue will also include the product owner and solution architects within the immediate team, your conversational partners related to the portfolio and it´s development, as well as the solutions themselves. On occasion, you´ll lead larger hearings within your area of expertise. 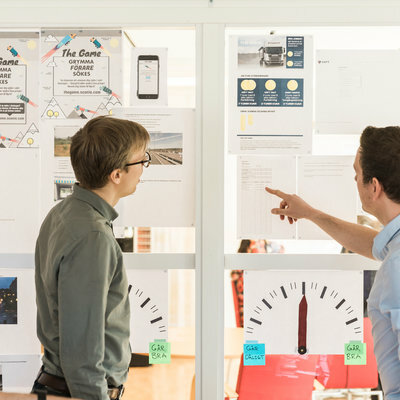 You are a seasoned architect, residing at the enterprise level, and still well connected to technology solutions within your sphere of competence. You have a deep knowledge within the integration field, related to e.g. infrastructure, and cloud. 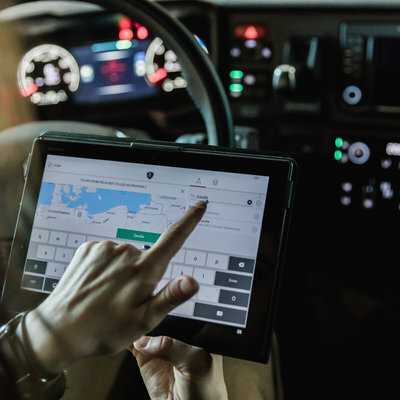 Your technical expertise grasps the IT landscape, it´s innerworkings and optimal integration-solutions connected to progress in conjunction with building services and adhering to data as a core-driver. Capturing requirements and conduct enquiries are tasks known to you based on past experiences. Being a diplomatic leader, you have a deeper understanding of how to best navigate the decision structures within a larger corporation. Additional domain-expertise along with a basic know-how within data integrations will be considered merits. English is the corporate language. We are collaborating with Sigma Recruit regarding this recruitment. Please contact Jenny Holmberg at +46 70 370 76 04 or jenny.holmberg@sigma.se should you want to learn more about the position. We adhere to a continually selection process. Let´s talk!